Indian food has a range of spices and dishes that are not only delicious but also healthy. If you want to lose weight, then here are some Indian ingredients to help you lose weight and remain healthy. Ragi is an ideal choice for weight loss, it has Tryptophan, which is a property that helps in suppressing eating urges and it has a high rate of fibre. 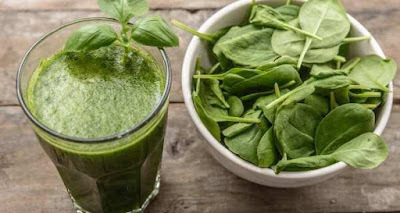 In addition to weight loss, it has so many vitamins and minerals which helps in reducing cholesterol, preventing diabetes and giving you energy. 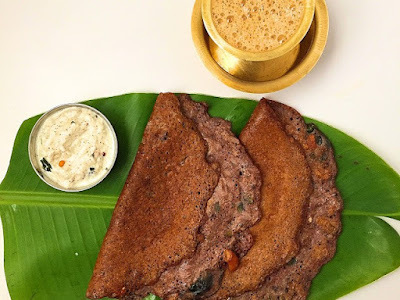 You can make ragi dosa, idli or eat it like a cereal. It is an ingredient found in every Indian household. It has powerful compounds called curcuminoids and curcumin is the most important among them. 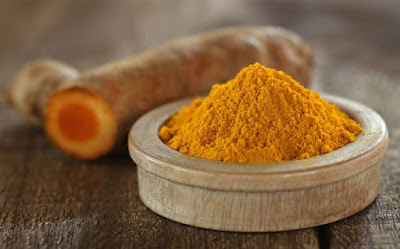 Turmeric is a powerful anti-oxidant and anti- bacterial ingredient. It has so many properties that helps fight Arthritis, heart diseases, and stroke. This miracle ingredient is one of the best ingredients for weight loss. You just need a small teaspoon of it in your dishes. 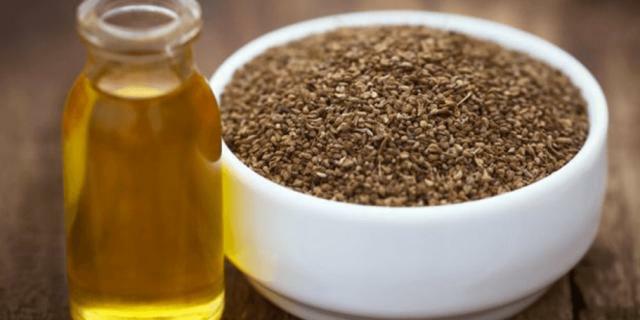 Ajwain seeds are also known as carom seeds. It helps with digestion and weight loss. 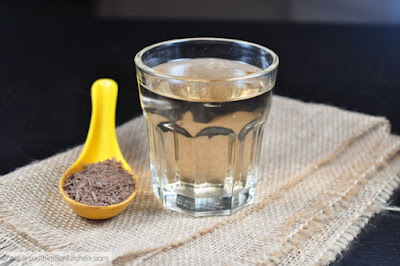 There are many ways to consume carom seeds, one of them is to boil a glass of water and add one spoon of carom seeds to it, after boiling until the water turns light brown, allow it to cool down. After this, strain the water and drink it. 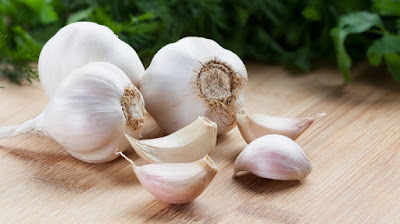 Consuming garlic can help in reducing eating urges. Its main property is called allicin. Other than helping with weight loss, it also improves digestion, lowers blood pressure and blood sugar level. Just finely dice the garlic and add it in every dish that you make, but be careful if you have low blood pressure. There is a property in chillies called capsaicin which helps in burning the fat and suppresses the eating urges. 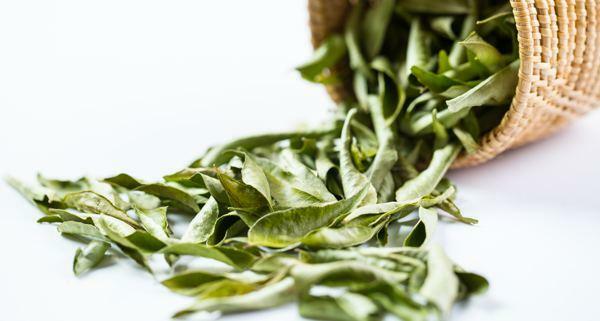 It has so many benefits, it lowers blood sugar level, boosts your immunity and strengthens bones. Add chillies in your dishes to lose weight. 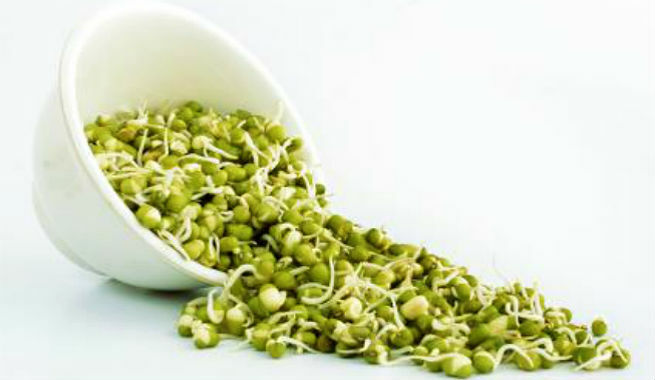 Green gram has anti-oxidant properties and many minerals such as iron, calcium and potassium. It helps in burning fat and suppressing the eating urges, hence perfect for weight loss. 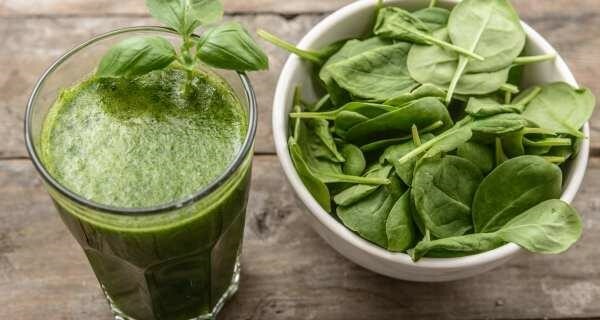 Spinach is a powerhouse of nutrients and minerals. You can make a smoothie, or a curry to help you lose weight and suppress cravings. 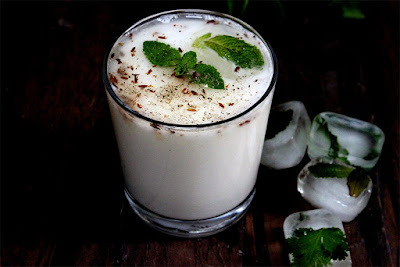 Buttermilk is not only healthy but it’s also delicious and refreshing. Out of all the dairy products, this is one of the best drink to help you lose weight. Curry leaves are not only useful in adding taste and aroma to your dishes but it also helps in digestion and burns fat. Add this any dish to help you lose weight. Cumin helps in digestion and increases your metabolic rate. Soak cumin seeds overnight in a glass of water, and in the morning strain the liquid and drink it. This would help you significantly in losing weight. We hope this list helps you in losing weight and remaining healthy.